The American auto maker General Motors, registered a 17 per cent fall in its monthly sales for the month of August 2012 at 7,510 units. In the same period last year, the company managed to sell around 9,050 units. 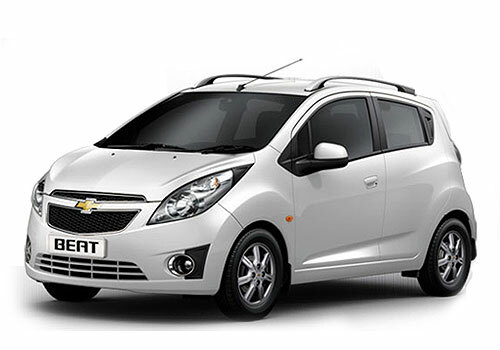 General Motors India sold 530 units of Chevrolet Spark hatchback last month which is very low, Spark is a part of the A segment and use to get a good number of bookings every month. However, ever since the petrol prices hiked to an all new high there has been a sharp fall in the hatchback’s sales. 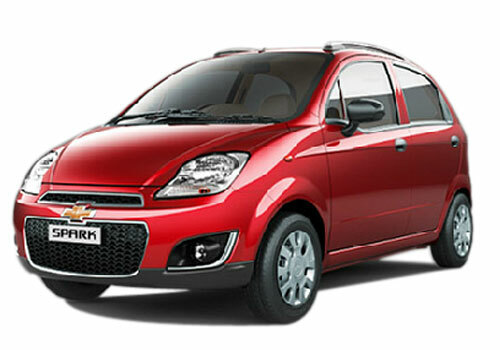 Chevrolet Beat continues to be a bestseller with 4,226 units sold in the month of August 2012. Chevrolet Beat accounts for a large chunk of monthly sales of General Motors India and its monthly sales figures proves it. On the other hand the dud seller Chevrolet Aveo sedan roped in juts 139 units of bookings. In the D segment, company’s ace sedan Chevrolet Cruze accounted for 337 units in August. Chevrolet Tavera, the frugal MPV from the stables of GM India received 2,217 units in August. However, the company did not share the monthly sales for Chevrolet Optra and Chevrolet Captiva. The Vice President of General Motors India, Mr. P Balendra stated that the sharp fall in the sales of General Motors India for the month of August was not at all anticipated. The auto market is suffering through dead slow sales due to high interest rates, hike in petrol prices along with other factors that contribute towards the plummeting sales. With the festive season on the brink of beginning, auto makers are positive that auto sales will see some improvement. General Motors India is also working on the facelift version of their mini hatchback, Chevrolet Spark. The facelift version is also expected to launch in India soon.